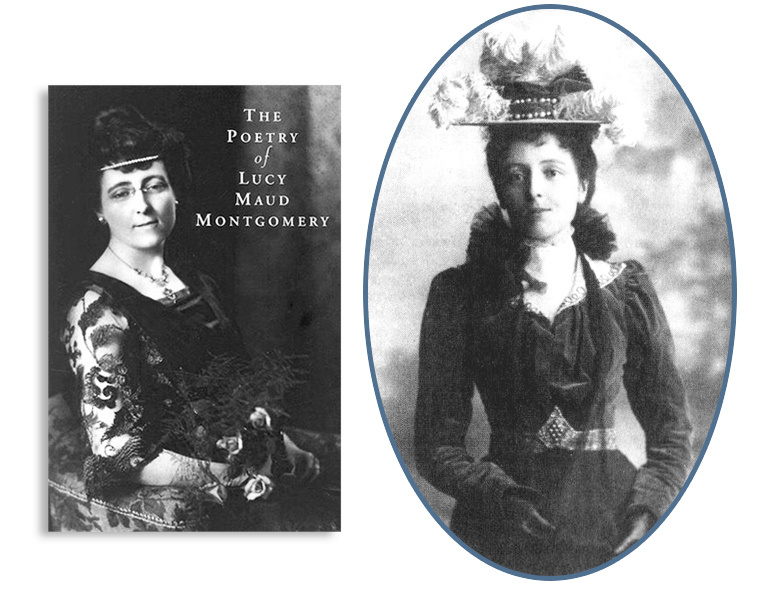 – from the collection The Poetry of Lucy Maud Montgomery by L.M. Montgomery, published by Fitzhenry & Whiteside. Bookmarked at Cavendish, June 24, 2018. David Macneill, L.M. Montgomery's cousin, and Laurie Murphy, Executive Director of Project Bookmark Canada, at The Macneill Homestead. Summertime at The Macneill Homestead, which has been in the same family since the 1700s. “‘Place’ figures prominently in Montgomery's work, and how appropriate that a tangible recognition of her work is placed at the site of the Macneill Homestead in Cavendish, so foundational for Montgomery's development and work," wrote Dr. Philip Smith, UPEI Psychology, and Chair, L.M. Montgomery Institute Committee, UPEI. Kate Macdonald Butler, President of the Heirs of L.M. Montgomery (Inc.), supports the Cavendish Bookmark: "The Heirs of L.M. Montgomery are delighted that the first official Bookmark on Prince Edward Island honours L.M. Montgomery, on the Macneill site in Cavendish she loved so much." Lucy Maud Montgomery (November 30, 1874 – April 24, 1942) is a cherished Canadian author admired by readers around the world. She published 20 novels as well as more than 500 short stories, 500 poems, and numerous essays. Her works have been translated into over 35 languages, and she was made an officer of the Order of the British Empire in 1935. “The Gable Window” was first published in The Ladies Journal in 1897, when Montgomery was 23 years old. It was republished almost 100 years later in 1987 in The Poetry of Lucy Maud Montgomery by Fitzhenry & Whiteside. The poem is set in the Macneill Homestead, where L.M. Montgomery wrote hundreds of short stories and poems, in addition to Anne of Green Gables and three other novels. This Bookmark is endorsed by the L.M. Montgomery Institute at the University of Prince Edward Island, the Heirs of L.M. Montgomery, and The Site of Lucy Maud Montgomery’s Cavendish Home. L.M. Montgomery is a trademark of Heirs of L.M. Montgomery Inc. Banner photo: The Macneill Homestead, by Laurie Murphy.